Inserm and the Coalition for Epidemic Preparedness Innovations (CEPI) are holding a large conference entitled “Vaccines Against Emerging Infections – a Global Insurance” on 21 and 22 February 2017. It is especially aimed at emphasising the urgent need for action and the potential for developing vaccines in the area of world epidemic crises. 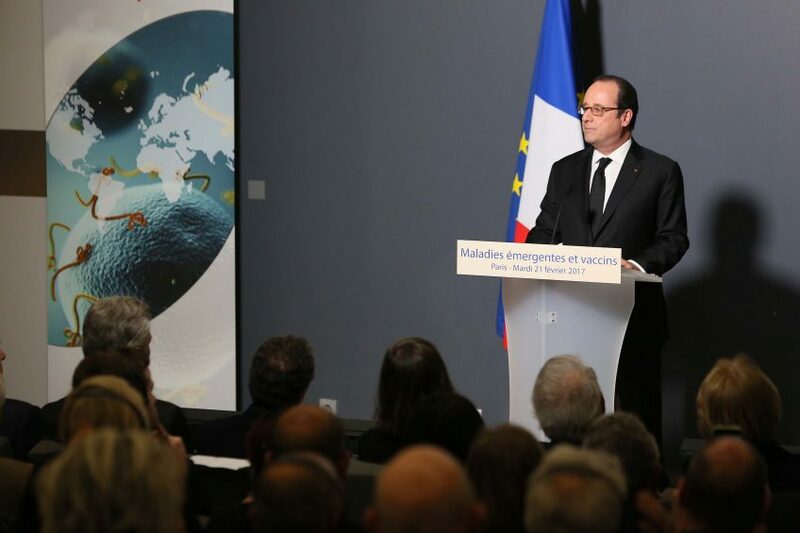 François Hollande, President of France, attended this conference today, along with Yves Levy, Chairman and CEO of Inserm, underscoring the major commitment of French research in this area. The occurrence of recent epidemics and pandemics has highlighted the relative inability of the world scientific and political community to effectively fight the spread of infectious diseases. The epidemic of Ebola virus disease in Western Africa and of Zika in the Americas are the most recent examples. However, there are other threats in the offing, e.g. from epidemics caused by coronaviruses (SARS, MERSCov), Chikungunuya and even Lassa. In each of these situations, the existence of a vaccine could slow or even prevent the occurrence of an epidemic. In the case of the Ebola or Zika epidemics, an effective vaccine would have saved thousands of lives and prevented social and economic upheavals in the affected countries. For this reason, the Coalition for Epidemic Preparedness Innovations (CEPI) was launched during the World Economic Forum in Davos in January 2016 by its five founder partners: the Bill and Melinda Gates Foundation, the World Bank, the Wellcome Trust and the governments of India and Norway. 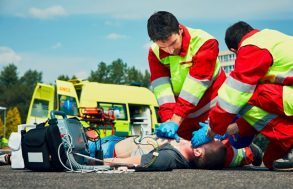 At world level, many organisations are striving to combat epidemics. The objective of CEPI is to make it easier for them to join together in developing promising vaccine projects. A year after this launch, CEPI and Inserm have convened 200 delegates from the vaccinology field to share their ideas at a large conference in Paris. In attendance: people involved in basic and clinical biomedical research from around the world, and delegates from WHO, non-government organisations, private industry, philanthropic bodies, etc. 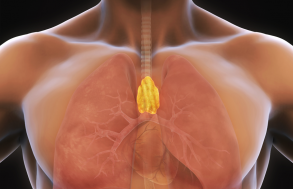 Type 1 diabetes: the role of the thymus is not what we thought!